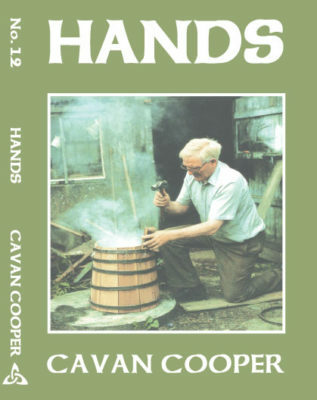 Note: We only ship this book in Ireland. Book and shipping cost €39.00 / Contact us directly for book sales. 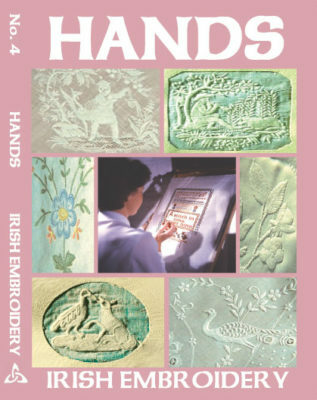 Traditional Crafts of Ireland published by Thames and Hudson, is a best-seller and accompanies the “Hands” film series. It features over 40 crafts and 677 full colour illustrations- a real compendium of Irish crafts. Order now for your signed copy! – Lauren Roberts, American Library Association. 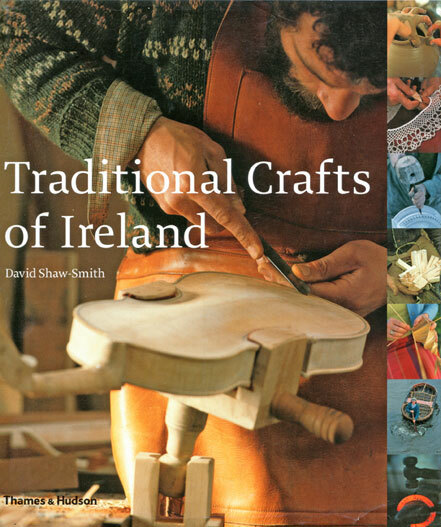 “Shaw-Smith’s book is a celebration of Celtic culture and will be a source of inspiration for a new generation of artisans.” – Peter Mulligan, review for The Irish Democrat. 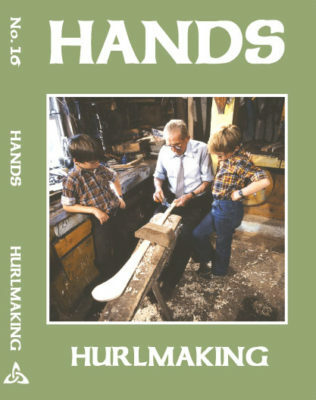 This comprehensively researched and well-presented book documents traditional Irish crafts being practiced in their natural settings. 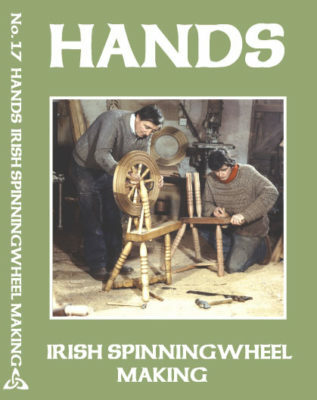 It includes over six hundred colour photos and black and white illustrations, with text from some of Ireland’s finest historians and folklorists. The crafts are divided into ten main headings: textiles, stonework, woodwork, willow, rush and straw, leather, metalwork, ceramics, glassware, calligraphy, and a general heading called rural life. The detailed description of each craft is based on the work of a master in the craft with pictures of the workshop and the various production steps.